Storms River Mouth is one of those places I wish we had planned more time for. If you love being outdoors in nature and being active, this place is a heaven of sorts. 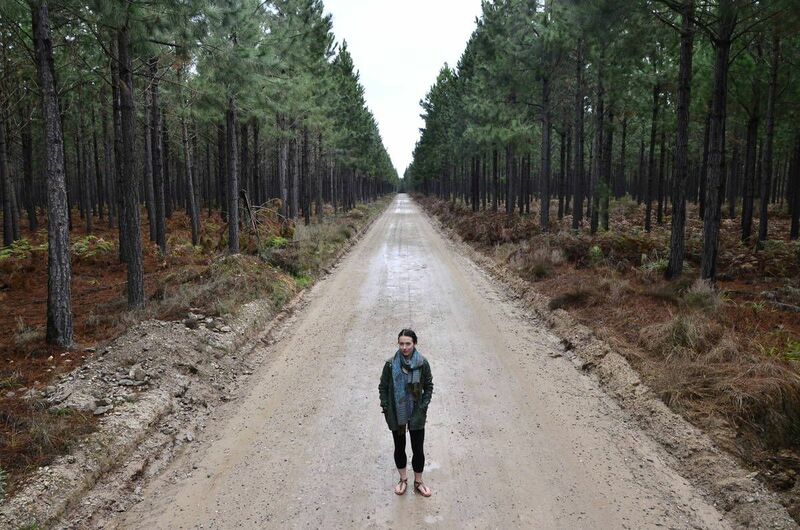 There are a ton of beautiful hikes in the Tsitsikamma Forest that sadly we didn't have time to get to. With just a day, we had just enough time to go on a kayak tour with Untouched Adventures. As the only female on the tour, I got the sense that the four other 50ish year old fit looking gentlemen took one look at me and thought 'she'll definitely hold us back.' It's in these exact moments I think having some background as an athlete serves every woman well. Jonny and I made it out to the furthest point our guides deemed safe and waited. Not a few minutes wait but a solid 20 minutes as one guide went back and towed two of the gentlemen to the meeting point. I only hope that my look of sympathy that unfortunately they were not awesome females transcended the language barriers. 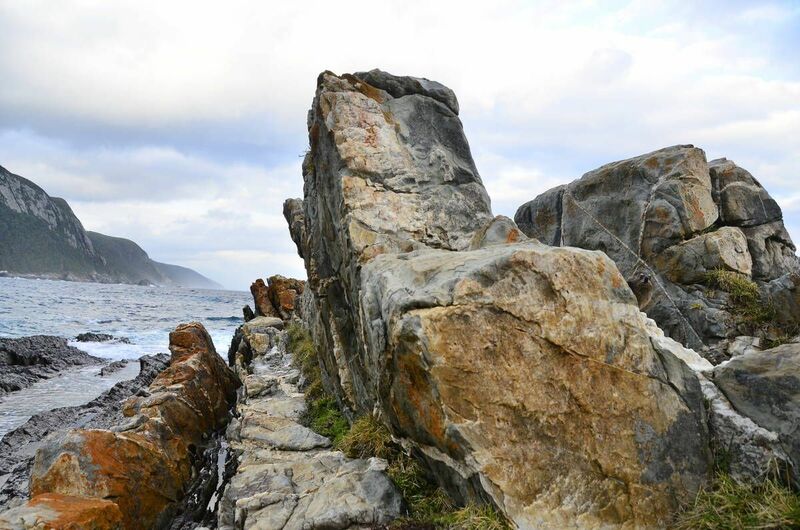 After establishing our baseline fitness, our guides gave us the go ahead to power through the remainder of the open ocean section (where just last week a 'raggie', ragged tooth shark, was spotted) to the calms of Storms River Mouth. After the day's activities, we took our weary bones to the Fernery. Simply put - one of the most epic accommodations ever. We bid adieu to the day sipping wine from our cliffside hot tub taking in the full moon.